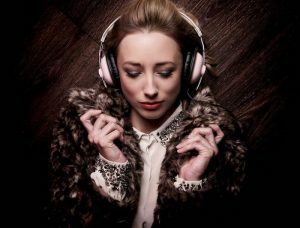 Elastic Lounge Entertainment Agencies “Johanna Graham Trio” has been confirmed to perform for St Austell Brewery‘s annual event at Cornwall’s leading Music venue The Eden Project at Bodelva, Par PL24 2SG . We’re delighted to announce that that the Johanna Graham Trio one Cornwall’s most loved Jazz Bands will be providing the entertainment for the Eden Project at the forthcoming annual St Austell Brewery Event. 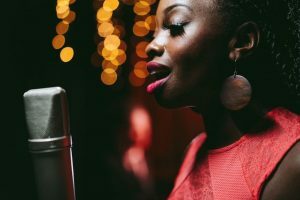 The performance, will be taking place at the Eden Project on Wednesday 6th June with the event set to have industry leaders from across the county attending. 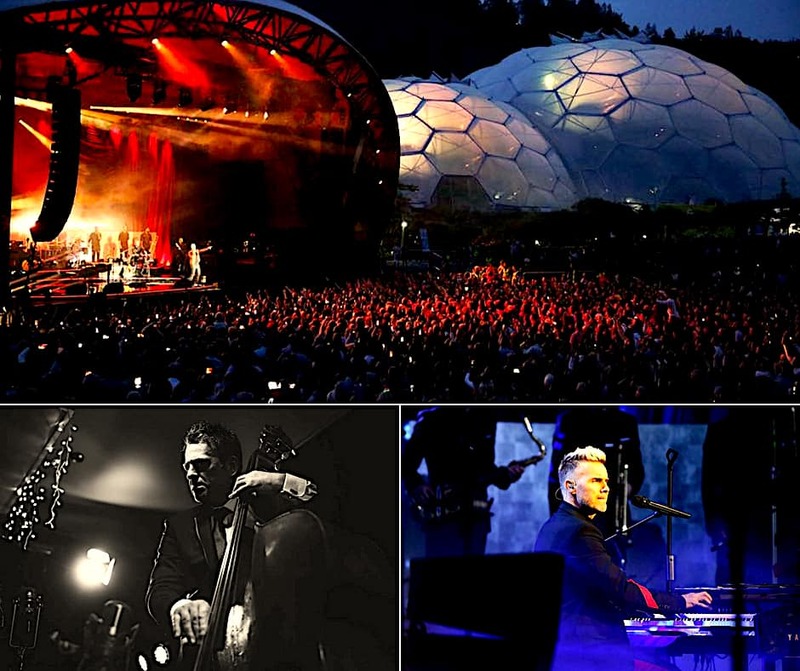 It is always nice to be involved in local Cornwall events and, with the Elastic Lounge offices located in Truro, it doesn’t get much closer to home than the Eden Project. 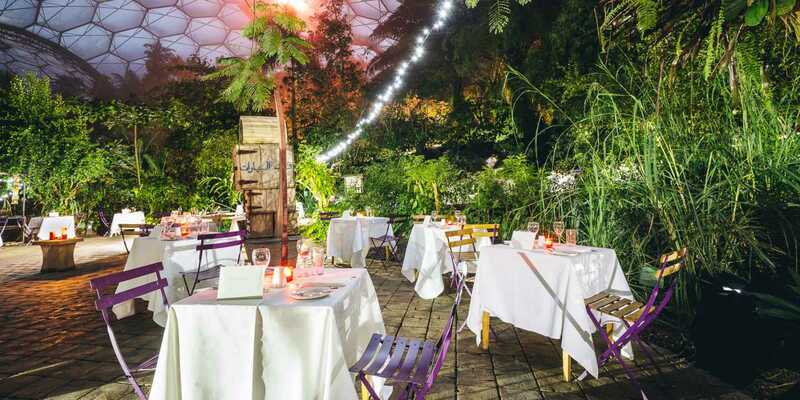 The performance and event will take place in the world-famous architecture of the Mediterranean Biome, which provides the ideal setting for a memorable event. Under the enormous Biome ceiling, the sweet aromas of herbs and citrus plants hang in the air and the dazzling flowers create a spectacular backdrop for events. 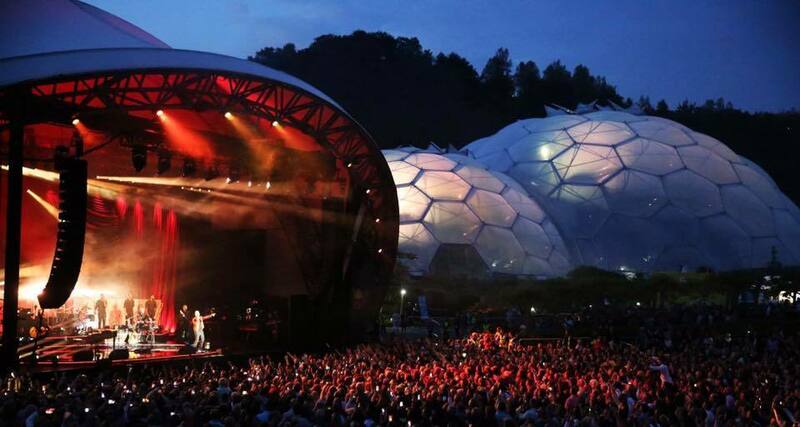 Elastic Lounge’s Johanna Graham will deinfately be in good company at the Eden Project on Wednesday 6th June 2018 with Gary Barlow, one of Britain’s best-loved singer-songwriters, set to play a sell out performance at the Eden Sessions. 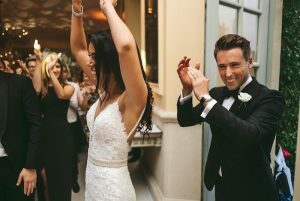 Gary Barlow is one of the most successful and decorated songwriters of his generation, having penned 14 number one singles and won six Ivor Novello awards across his illustrious career in Take That and as a solo artist. 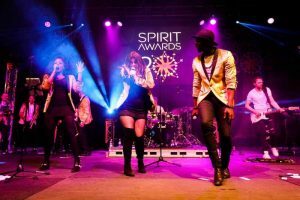 He has also been a judge on ITV’s The X-Factor and the BBC’s Let it Shine and written songs for numerous artists, including Sir Elton John, Robbie Williams, Lily Allen and Dame Shirley Bassey. 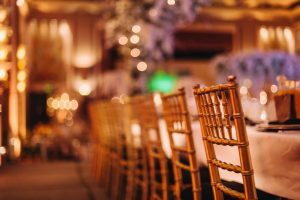 Planning an Event an Event in Cornwall? 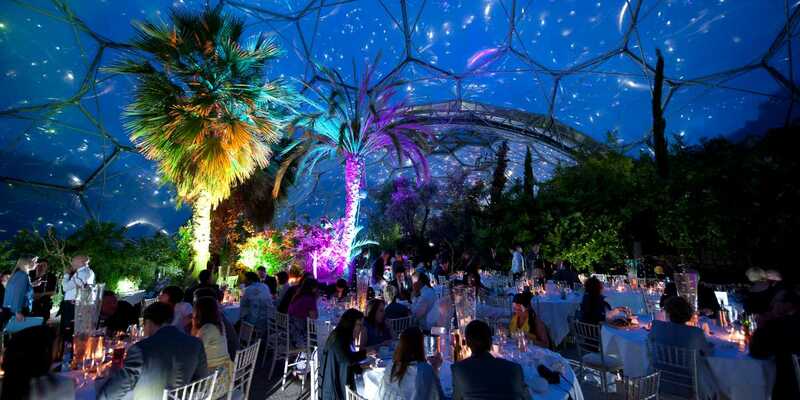 If your planning an event in Cornwall & looking for a world class venue, check out The Eden Project’s Weddings & Venue Hire . 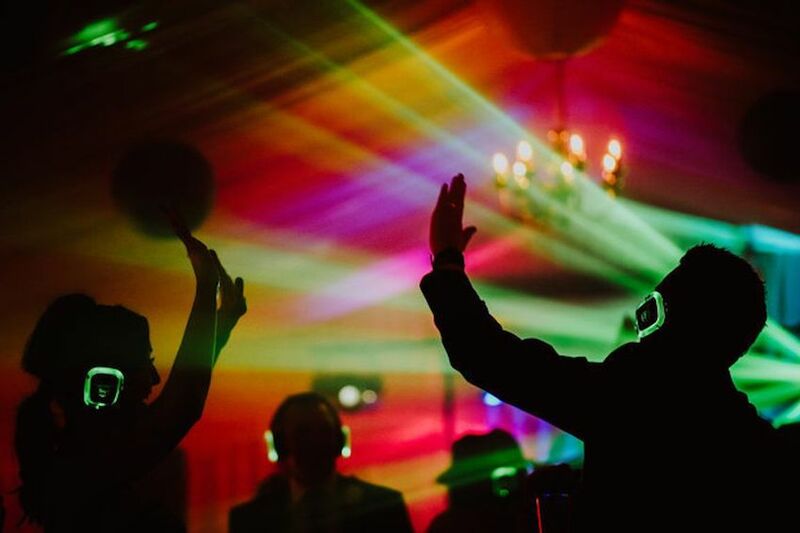 Want to compliment your event book the best Cornwall Jazz Bands supplied by the leading local entertainment agency Elastic Lounge!